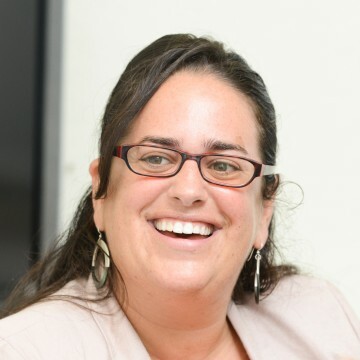 Kiara L. Nagel delivers training, facilitation, and consulting services to foster collaboration, grow healthy organizations, and support equitable community development. At the core of her diverse body of work is a dedication to ensuring those most affected are directly engaged in decision-making about how their places can be shaped, understood and represented. Kiara has contributed to many local, national and international initiatives focused on social justice and transformational change and trained and supported organizers, educators, and young people to be more effective and creative in their work. Her own active consulting practice draws on process design and facilitation, strategy, organizational and leadership development, culture and creativity work, racial justice, and sustainable social change principles. Kiara currently serves as faculty at Antioch University in Los Angeles and The International Youth Initiative Program (YIP) in Sweden. She is an Associate with the Center for Story-based Strategy and an Affiliate with Interaction Institute for Social Change and she holds a Masters in City Planning from the Department of Urban Studies and Planning at MIT. Some recent clients served in different capacities include: Loyola Law School Center for Restorative Justice, Hawthorne Valley Association, MI Roundtable on Diversity and Inclusion, Annie E. Casey Partners of Color, Hampshire College, Fabula Collective, Neighbor Works USA, Open Society Institute, Montana Primary Care Association, MATCH Schools, Kellogg Foundation, and Westfield State University. It is clear to me who has participated in Facilitative Leadership® by how they organize meetings, how they lead, and how they bring stakeholders together towards getting something done.